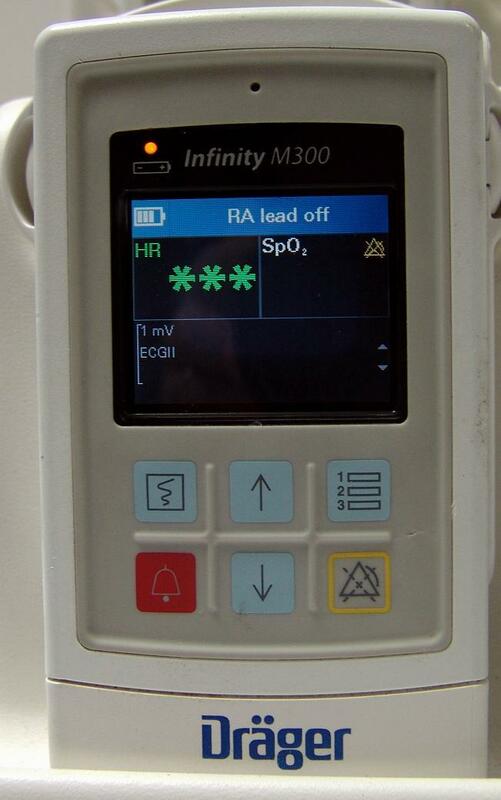 LOT OF 10 Drager Draeger Infinity M300 Telemetry W/ SpO2 Patient Worn Monitor. used. Comes with battery. No other accessories comes with the units.